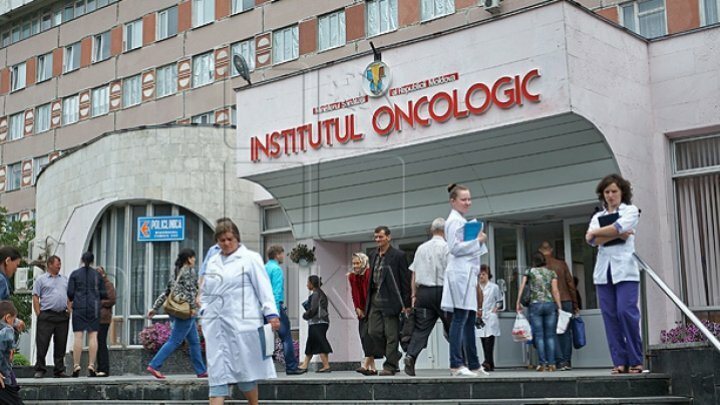 A urologist-oncologist doctor from the Oncological Institute will come to the magistrates, being charged with taking bribes for medical services. The doctor would have claimed, by intimidation, from a patient hospitalized in that institution 7,000 lei to hospitalize him and provide him urgent surgery. Upon discharge, the doctor insisted on payment for surgery and for releasing the necessary documents confirming surgery, prescribing further medical treatment and monitoring it until healing. Because the patient did not have all the money, he sent the doctor in two installments the sum of 4,000 lei. However, the doctor warned him to give him treatment and monitor his health. The doctor was detained on February 13th in his office immediately after receiving the second installment of money. At the PA's request, the administration of the Oncological Institute suspended the doctor temporarily from office. Subsequently, he appealed the order of suspension, the magistrates re-established him. Currently, he is banned from leaving the country. If found guilty, he will be fined up to 37,500 lei or unpaid community service from 120 hours to 180 hours. He will also be obliged to recover court costs in the amount of 5,216 lei.